HONOLULU — Gov. David Ige today announced the appointments of six additional members of his Cabinet and two deputy directors. These appointments are subject to confirmation by the State Senate. The Governor also announced the appointments of his deputy chief of staff, and four individuals to head the Departments of the Accounting and General Services, Attorney General, Health, and Human Services, until appointments to fill the positions for the duration of his term are made. In addition, until appointments can be made to fill their positions for the next four years, the directors and deputy directors of the remaining departments will either continue to serve as hold-overs, or serve until their terms expire on Dec. 31, 2014. 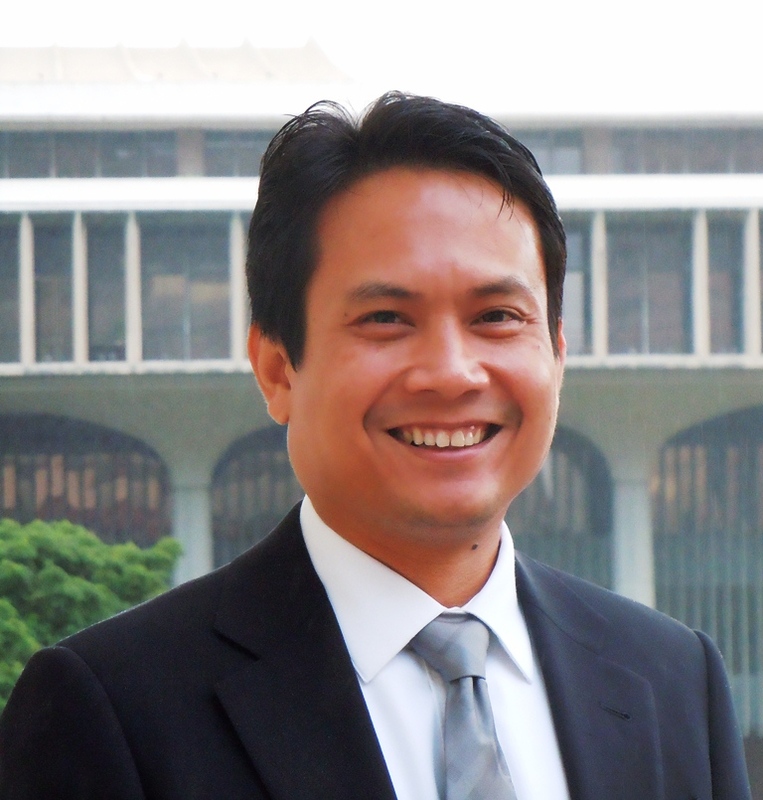 Wesley Machida has been named Director of Finance and the head of the Department of Budget and Finance (B&F). 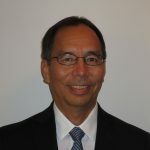 Mr. Machida is currently the Executive Director of the $14 billion Employees’ Retirement System of the State of Hawaii. His other work experience has been as an Assistant Auditor in the Office of the Auditor and Assistant Administrator for the Child Support Enforcement Agency. Mr. Machida, a former Certified Public Accountant, worked for various public accounting firms before and in-between his employment with the State, with his last private sector employment as a Senior Audit Manager with Grant Thornton LLP. 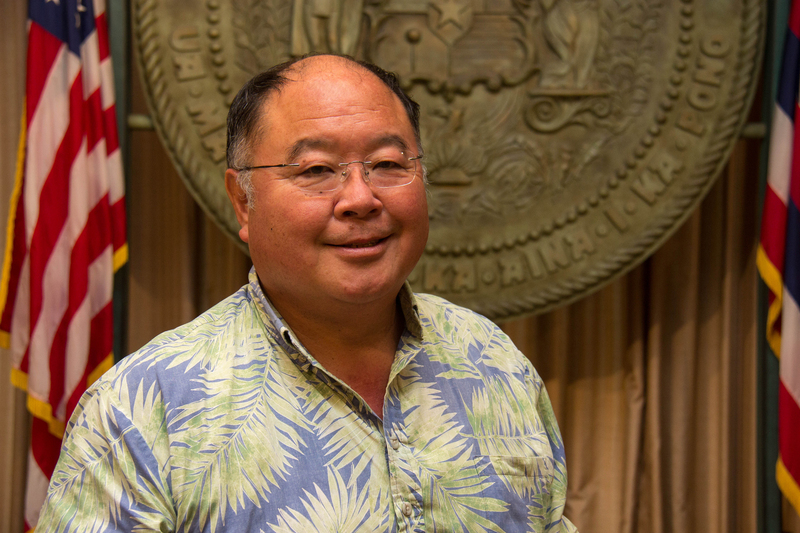 Mr. Machida serves on the Board of Trustees for the Hawaii Green Infrastructure Authority, and is a member of the Government Finance Officers Association and the National Association of State Retirement Administrators. He graduated from the Kamehameha Schools, and the University of Hawaii at Manoa with an MBA in Business Administration and BA in Economics. Douglas G. Murdock has been named Comptroller and will head the Department of Accounting and General Services (DAGS) beginning Jan. 1, 2015. 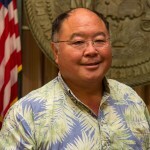 Murdock is presently serving as the vice president for Administrative and Fiscal Affairs of the Hawaii Tourism Authority. He has held his current position since August 2012 and is responsible for HTA procurement, accounting, personnel, convention center operations, information technology, quality assurance, policies and procedures, procurement integrity and ethics, and general administration support to the board and HTA staff. Before joining HTA, he was in private practice with local law firm Alston Hunt Floyd and Ing. Prior to that, he served in the Air Force for 25 years as a Judge Advocate (attorney) and attained the rank of Colonel. Murdock has a B.S. degree in Economics, a M.S. degree in Public Administration and a J.D. from the University of Washington. He is a Certified Professional Contracts Manager through the National Contract Management Association (NCMA), is a past president of the Aloha Chapter of NCMA and has served on the State of Hawaii Procurement Policy Board. 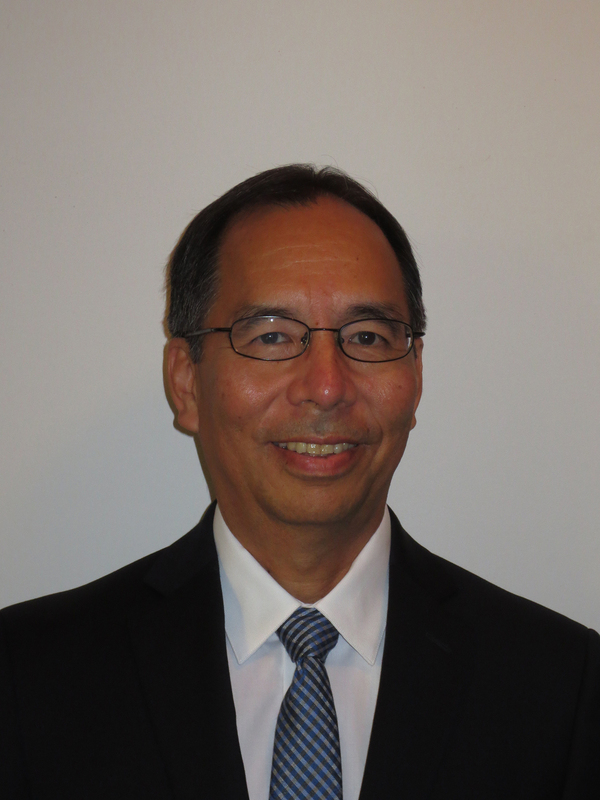 James Nishimoto has been named director for the Department of Human Resources Development (DHRD). Nishimoto has 38 years of government service and has served in a wide range of positions, including executive assistant to the President of the University of Hawaii; vice president for Budget and Finance/Chief Financial Officer, University of Hawaii; director of Academic Personnel Administration, Office of the Vice President for Academic Affairs, University of Hawaii System; associate director of Human Resources, University of Hawaii System Office; deputy director, DHRD; administrator, Collective Bargaining and Negotiations, Hawaii State Department of Education. Nishimoto holds various degrees: Doctor of Education (Ed.D.) from the University of Southern California; M.A., Business Personnel Administration/Public Administration from Central Michigan University; and M.A., Public Administration Central Michigan University; and B.S., University of Kentucky. Luis P. Salaveria has been named director of the Department of Business, Economic Development and Tourism (DBEDT). Salaveria brings more than 20 years of public and private sector experience and most recently served as the deputy director of finance where he assisted the director of finance in the planning, design and management of the annual $12 billion operational and $3 billion capital improvement budgets of the State of Hawaii; managing the State Treasury with more than $3 billion in assets; conducting general obligation and revenue bond issuances; introducing and implementing fiscal and economic legislation and policies; conducting public affairs and stakeholder outreach; and administering the operations of all divisions and attached agencies (Employee Retirement System, Employer Union Trust Fund, Public Utilities Commission, and Public Defenders Office) of the more than 300-employee department. Salaveria holds a degree in economics from the University of Hawaii at Manoa, is a graduate of Kaiser Permanente’s National Manager’s Leadership Program, and earned his Fiduciary Trustee Certificate from the International Foundation of Employee Benefit Plans. 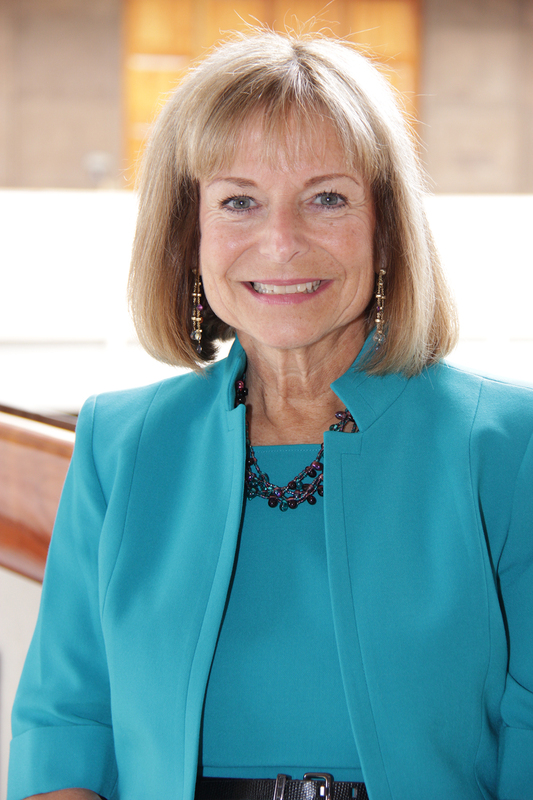 Mary Alice Evans will continue her service as deputy director at DBEDT. She took the post in April 2011 after working as an employee of the Department for 33 years and serving as DAGS’ deputy comptroller for two years. 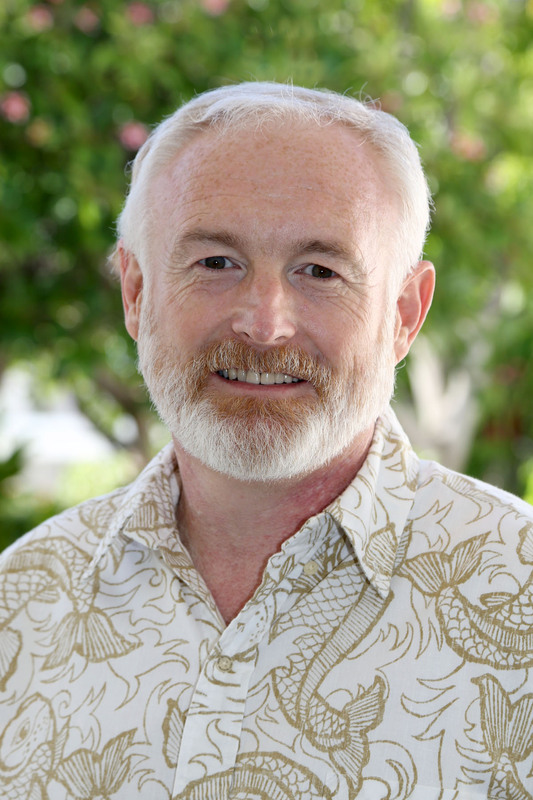 Evans holds a Master of Urban and Regional Planning degree from the University of Hawaii at Manoa, is a previous president of the Hawaii Chapter of American Planning Association and chair of the Honolulu City Planning Commission. Rachael Wong, DrPH, will serve as the director of the Department of Human Services (DHS), beginning Jan. 1, 2015. 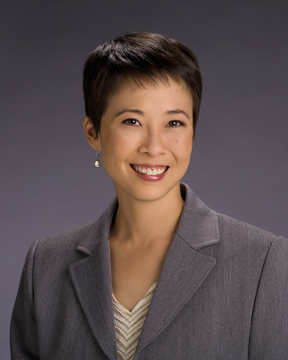 Wong has most recently served as the vice president and chief operating officer of the Healthcare Association of Hawaii, where she leads collaborations to improve community health and advocates for a comprehensive and financially strong healthcare system that successfully responds to Hawaii’s diverse and changing health needs. Wong received degrees from Princeton University, the University of Hawaii at Manoa and the University of North Carolina at Chapel Hill. She is a Pacific Business News “Forty Under 40,” a Pacific Century Fellow, St. Francis International Center for Healthcare Ethics Bioethics Fellow and is currently enrolled in the Omidyar Fellows program. Maria Zielinski has been named to serve as the director of Taxation and head of the Department of Taxation. She previously served as deputy Comptroller for the State of Hawaii and served as accounting administrator for the County of Maui. Maria has also served in the private sector as chief financial officer for the California School Employees Association (CSEA) – the largest classified employee labor union in the United States, Haleakala Ranch, Haleakala Dairy, and the Federal Farm Credit Banks Funding Corporation. Ms. Zielinski is a CPA (State of New York). Pankaj Bhanot will serve as deputy director at the Department of Human Services (DHS). He is currently serving as the department’s division administrator for the Benefit, Employment and Support Services Division (BESSD). Bhanot previously served as the deputy director for DHS from December 2010 – January 2012. Among honors received are the 2006 DHS Employee of the Year Award; 2006 Governor’s Award for the Distinguished State Service; 2013 DHS Manager of the Year; and 2013 State of Hawaii Manager of the Year. Bhanot has a B.A. (Honors) in Political Science; and LL.B. from the University of Delhi; an LL.M. degree from the Cornell University Law School; and completed post-graduate research in Public International Law at the School of Law, University of Nottingham (United Kingdom). Laurel A. Johnston has been selected as Gov. Ige’s deputy chief of staff. 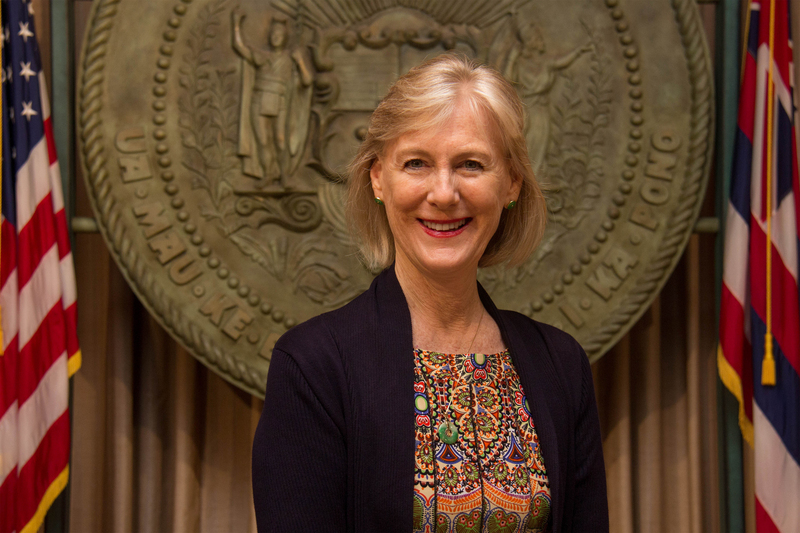 The former director of the University of Hawaii System Budget Office, Johnston has served as a researcher, writer, and administrator in the diverse policy areas of education, public health, criminal and social justice, economic development and public finance during her 28-year career in Hawaii. Previously, Johnston served as assistant senate clerk for the Hawaii Senate, assistant superintendent for Planning and Budgeting at the Hawaii Department of Education, and executive director of the Hawaii Uninsured Project. She holds a Master of Science degree in Public Administration and a Bachelor of Science degree in Criminology, both from Florida State University. Scott Enright, Jobie Masagatani, and William J. Aila. Jr., will continue to serve as the chairperson of the Board of Agriculture, the chairman of the Hawaiian Homes Commission, and the chairperson of the Board of Land and Natural Resources, respectively, until their terms expire on December 31.